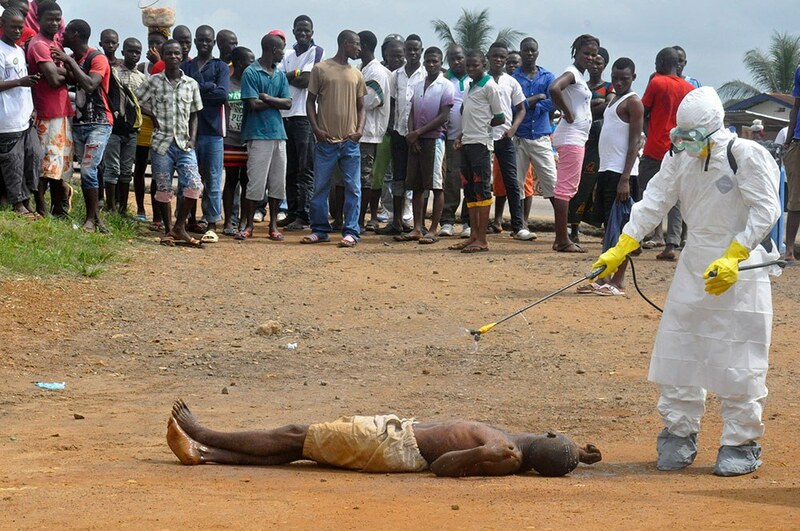 The grave socio-economic effect of the Ebola virus on Sierra Leone does not receive the attention it needs. Sierra Leone, one of West African states severely affected by the Ebola virus, was declared Ebola free following 42 days of no new cases on 7th November 2015, at a ceremony attended by President Ernest Bai Koroma and U.N. World Health Organization (WHO) representative Anders Nordstrom. Of significant concern is that, Sierra Leone, the most severely affected country during the 2014-2016 outbreak (with over 3,580 deaths and several post Ebola complications that lead to the death of 15 EVD survivors), has the most survivors and volunteers going through psychological trauma’s and stigmatization. This is a problem which has received little attention by bodies like the Sierra Leonean government, EOCOWAS, the AU and the WHO. This may not be just a Sierra Leone problem: a host of other African countries, such as Guinea and Liberia, have been similarly affected during the Ebola outbreak. According to , Sierra Leone is home to about 7 million people, but currently only has 2 psychiatrists, 2 clinical psychologists and 19 mental health nurses, with just 4 of those Nurses specializing in child and adolescent mental health. Even though the Ministry of Health and Sanitation of Sierra Leone is assiduously working in partnership with relevant organizations to strengthen the delivery of mental health and psychosocial health services, traumatic and psychosocial problems affecting Ebola survivors seem to be swept under the carpet and not given their needed attention. Also, many of the Ebola medical support team members are bearing heavy psychological burdens today. Though I am not oblivious of the assistance by World Health Organization in training and improving mental health service in Sierra Leone, special attention has not been given to survivors and victims of Ebola, most of whom lost their means of livelihood, not to mention loved ones, parents, and sometimes whole families. As a result, they are suffering from psychological trauma, stigmatization and rejection. Some of these victims are young people with no hope who will struggle to integrate into society without a deliberate social support system. While aid money is being set aside for education efforts, energy programs and medical improvements, very little has been devoted to the under-funded mental health sector. More so, it’s highly unfortunate that little or no scientific and focused research has been conducted into the psychological impact of Ebola. Speaking in an interview with Aljazeera in November 2016, Joshua Duncan, Coordinator for the Mental Health Coalition in Sierra Leone, indicated ‘it is believed that (the Ebola virus ) affected people are now showing signs of post-traumatic stress disorder’ and ‘with no available data up until now’. Though Sierra Leone, Guinea and Liberia may have been declared Ebola free countries, the silent creeping shadow of Ebola still lives in the hearts and minds of most of its citizens. They would be better off if they were given support from their respective governments, the WHO and other world organizations.